Treat your employees for a daytime outing. 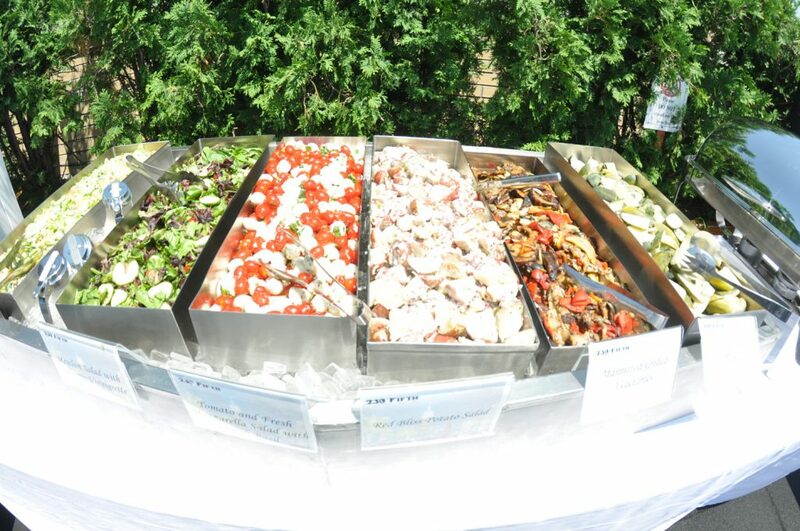 Barbeque and Themed Outdoor Event Catering at 230 fifth is the perfect place for Corporate Events, Special Events, Business Meetings, Company Picnics, Weddings ,Bridal Showers, Anniversaries, Family Reunions and more! 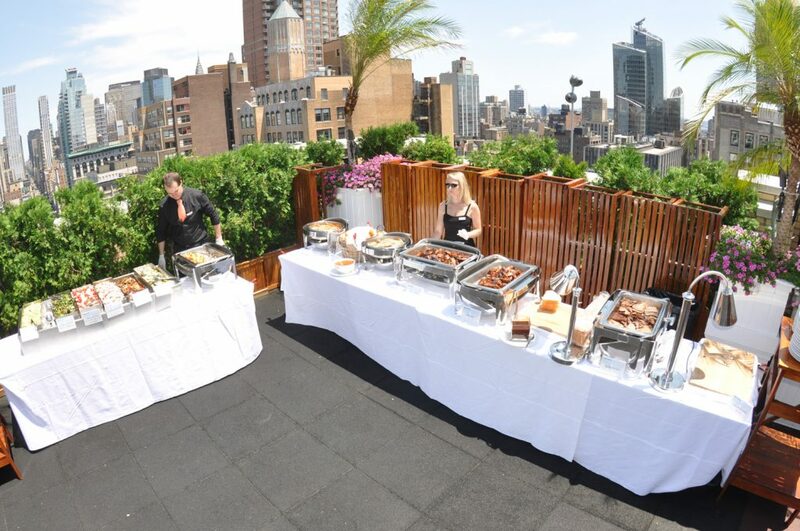 Rooftop afternoon barbeque events at 230 fifth is the perfect space to host your outdoor barbeque event, theme party, wedding, or special event. Our staff cateres all the events from start to finish. 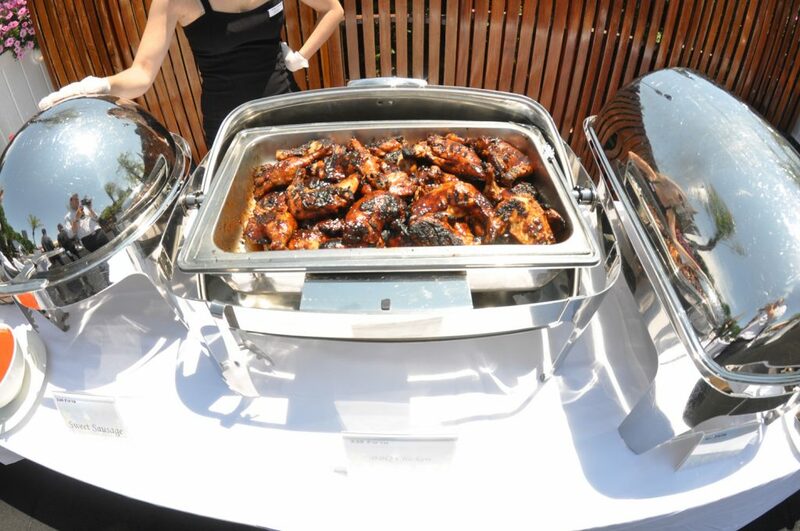 We’ve served thousands of people in our BBQ themed events since 2006 and closely work with all of our clients to create an outstanding event with fantastic food. 230 Fifth is capable of serving from 50 to 1,200 guests and all food is prepared on site, using the most modern equipment available. Our menus are carefully prepared by our expert chefs and we always use the finest homemade ingredients available in the marketplace. Meals are served buffet style and tastefully decorated with themed props and elegant serving pieces. Our staff is professional, experienced, and friendly – ready to help you and your guests relax, enjoy your special event, and have a GREAT time! 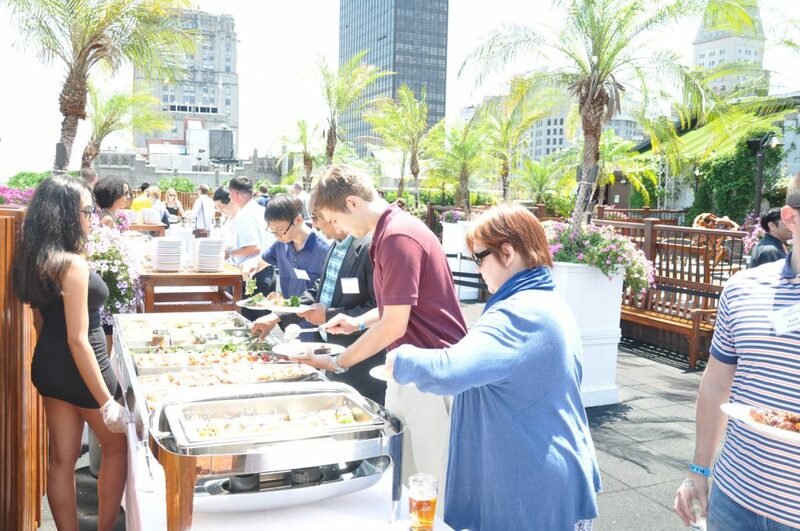 Be unique and stand out from the rest by hosting a fun and excitng rooftop company BBQ Lunch! Call Us Or Write Us Today!